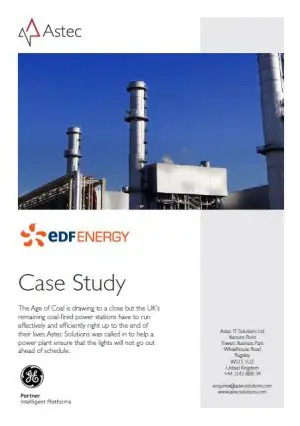 Power Generation - streamline energy operations and optimise assets. The need to optimise power generation is increasing on a global basis. Power plants, whether fossil fuelled or renewable, are looking for control solutions that will not only help them increase their production but also reduce fuel consumption and emissions. Event data collection is crucial in safety and critical control applications. Providing accurate detection, recording and storing of events and leveraging highly accurate time stamps, our solutions enable you to analyse when change of states occurred in your process and the precise order of occurrence, down to the millisecond. Tap into Astec’s proven solutions that help streamline your energy operations and enable improved safety, control, management and optimisation of your energy assets. We take the power of operational software and combine it with analytics to optimise your network. 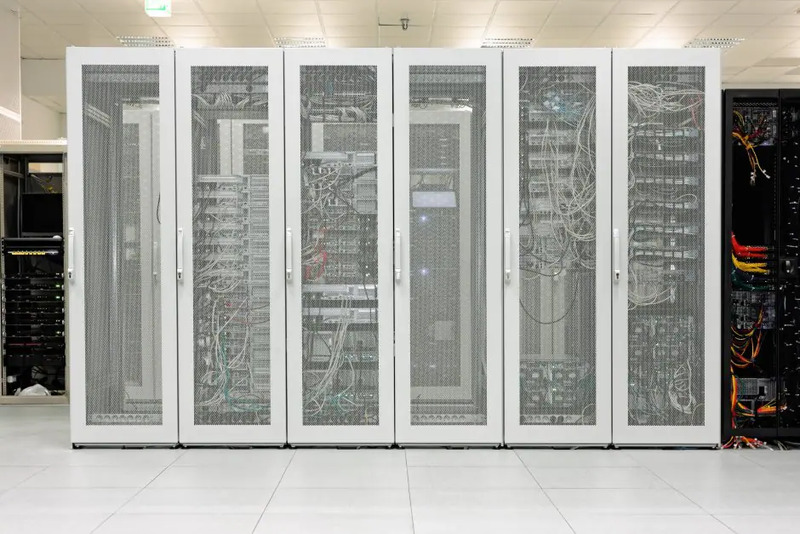 By creating a common data fabric, making applications modular, layering in machine learning, and taking a distributed approach with architecture and execution, we can help you achieve Network-Level Optimisation. 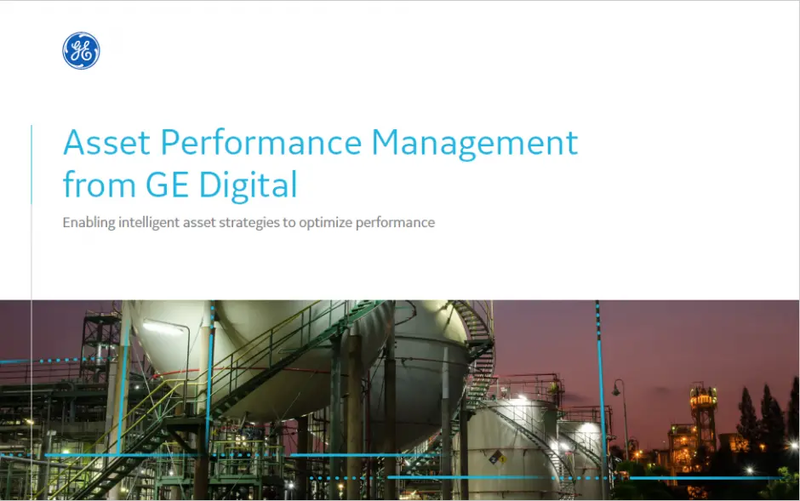 With an Asset Performance Management (APM) solution you can optimise the performance of your assets to increase reliability and availability, minimise costs, and reduce operational risks. And with solutions like Predix APM disparate data sources are connected and advanced analytics turns data into actionable insights while fostering collaboration and knowledge-management across your business.